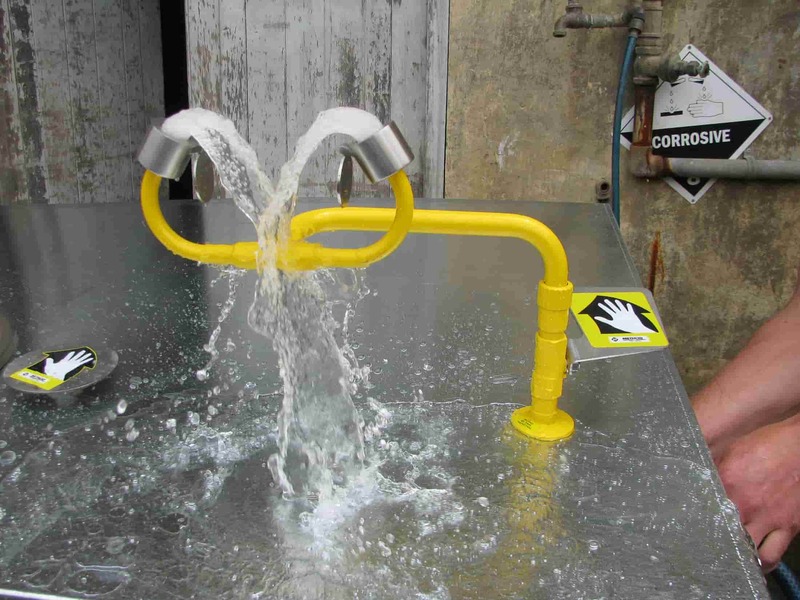 HAZCHEM TRAINING: how do you keep an injured worker at the safety shower or eyewash for more than 15 minutes? 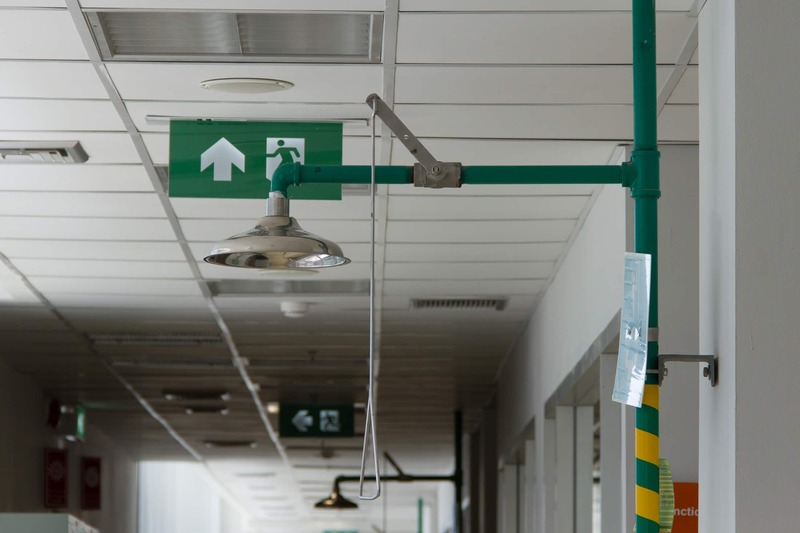 In the workplace, emergency showers and eyewash facilities are used to provide immediate decontamination if workers are exposed to hazardous chemicals, flying particles, or are injured in a fire. 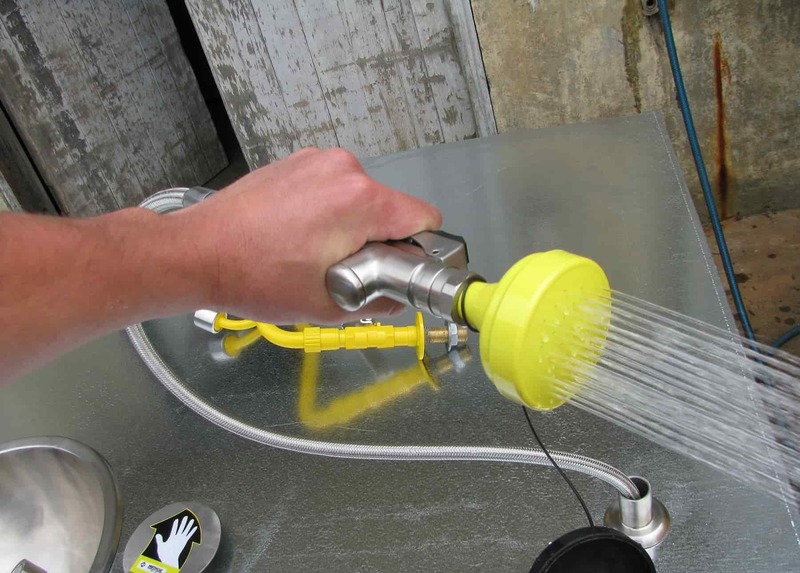 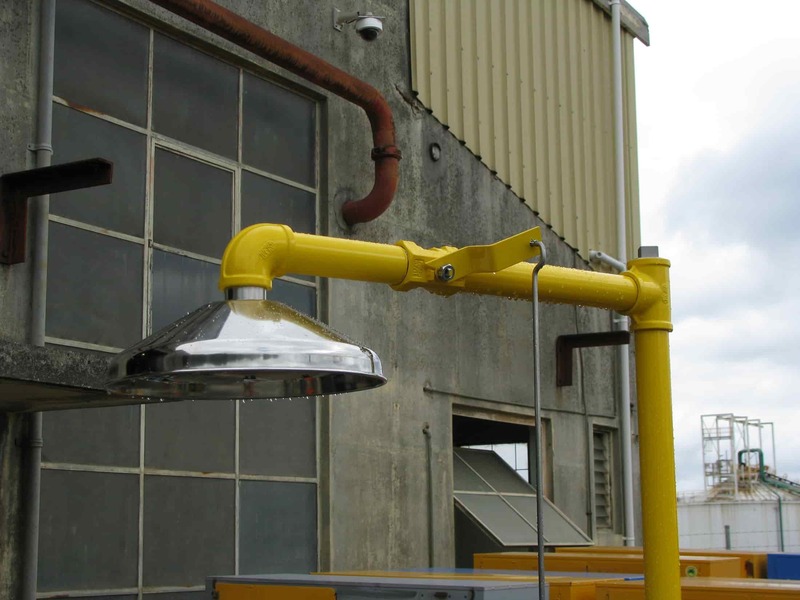 Emergency showers are used to wash away hazardous chemicals and other contaminants from the head and body of an injured worker. 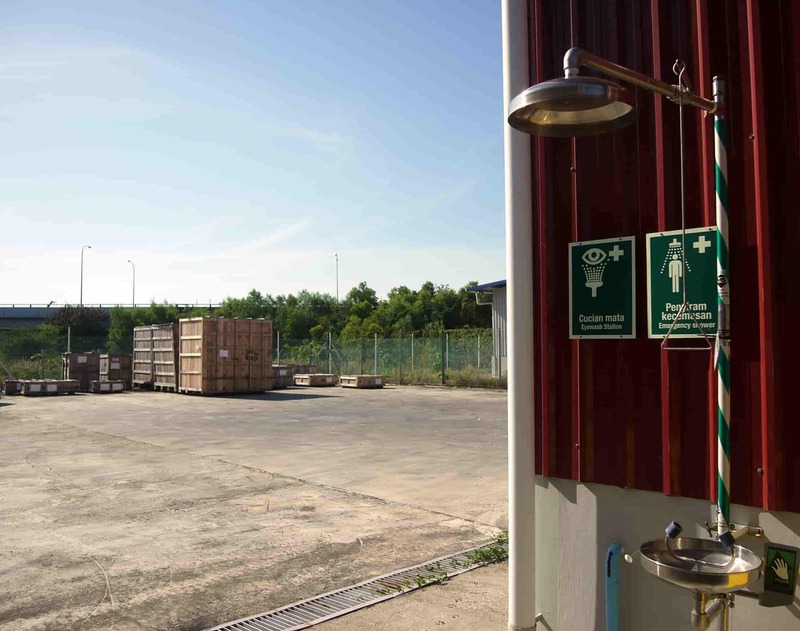 Now you’ve purchased and installed eyewash facilities and an emergency shower, how are you going to keep the equipment operational and compliant? 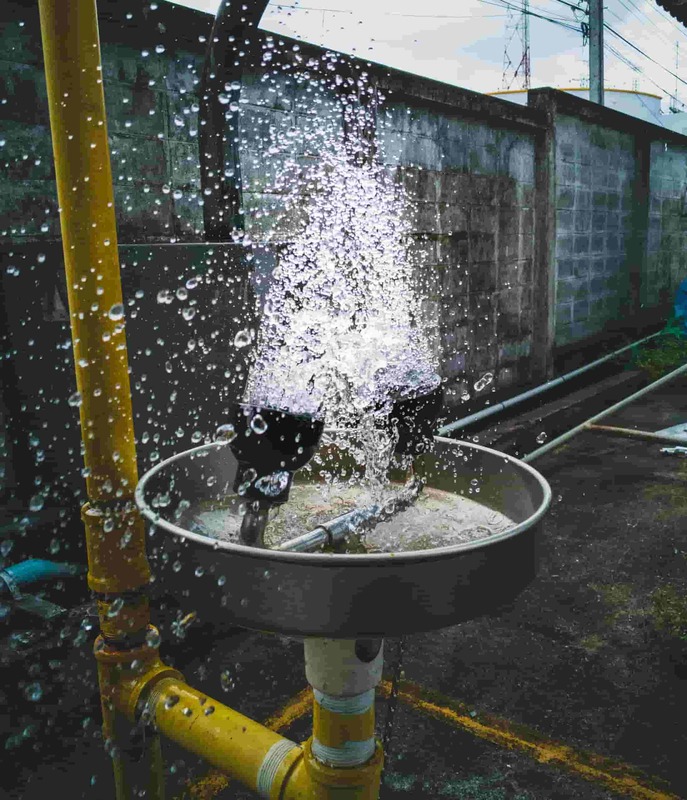 Irrigating the eyes as soon as possible after a chemical exposure burn is the most critical factor in minimising tissue damage. 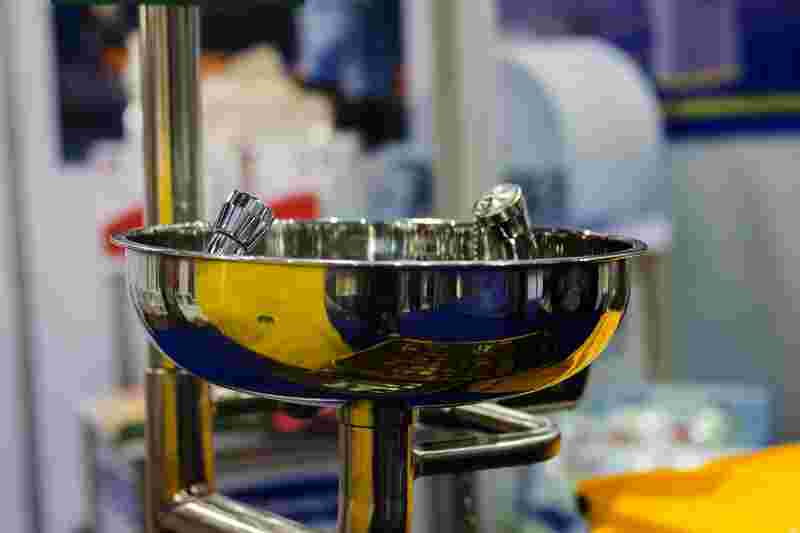 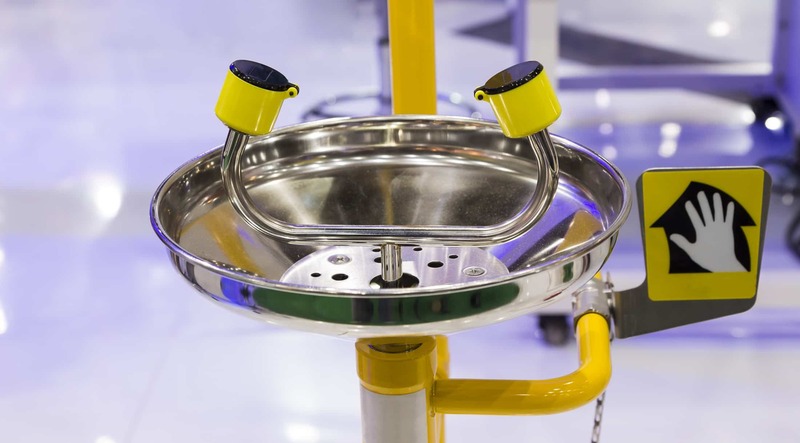 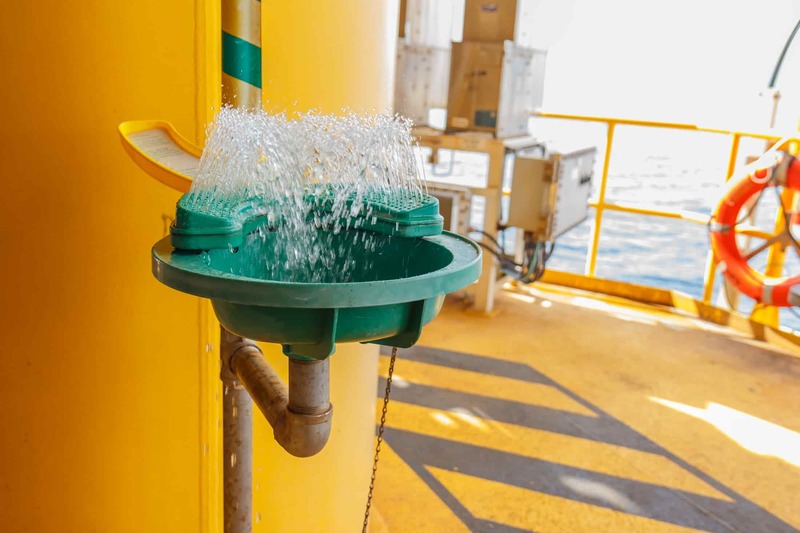 Do you need an eyewash station at your worksite? 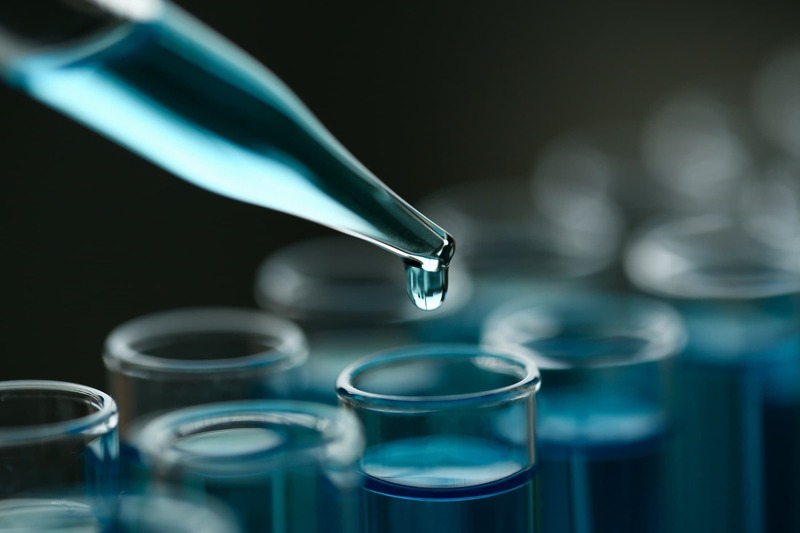 Eye injuries in the workplace are very common and occur when chemicals or foreign objects enter the eye area. 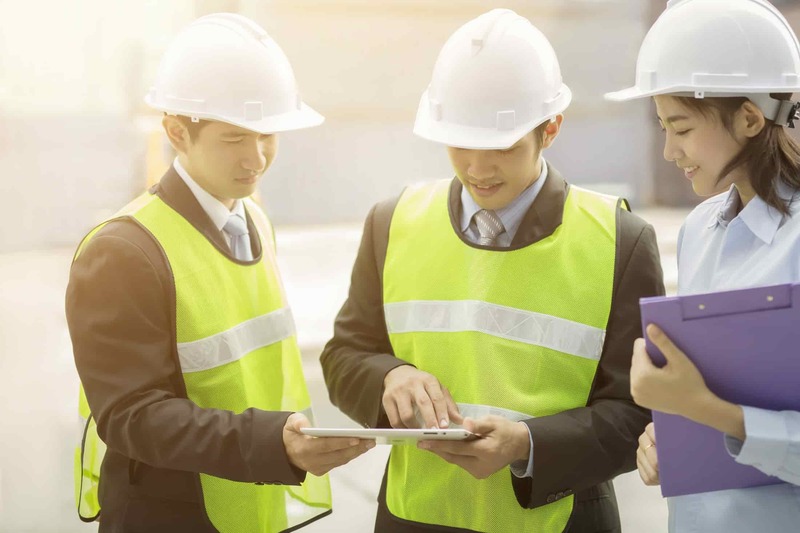 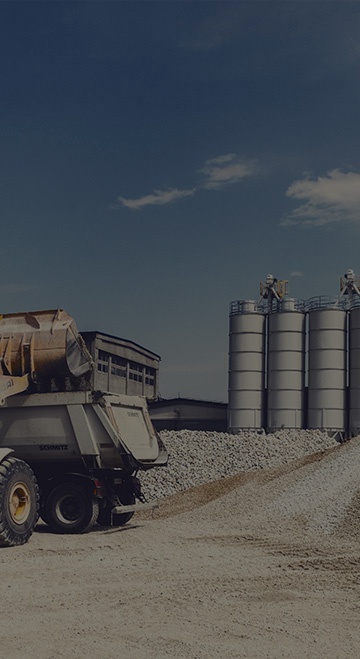 You have a duty to provide a safe workplace to your workers as well as keep surrounding properties and the environment safe from harm.